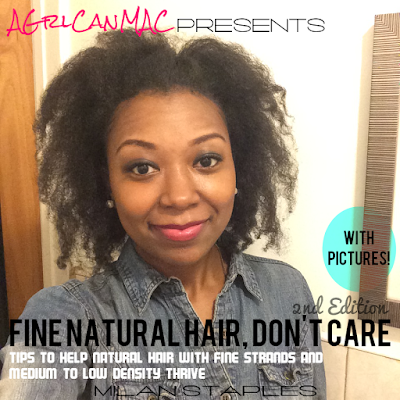 Check out her channel for more vids on natural hair care. Reposting: 15% Off Your Curlmart Purchases!!!! Parabens Linked to Breast Cancer???? Add Salt to Your Conditioner???? 15% Off Your Curlmart Purchases!!! !